Their history of breakthroughs is apparent by the list of achievements above. Backed by their $350M in life science funding each year, the University of Cincinnati is going to keep putting forward amazing and life changing discoveries. The University’s newest groundbreaking research, led by a team from the College of Engineering and Applied Science, involved tiny sweat sensors that are developed to track a person’s health over time. These sensors could track the body’s hormones and biochemistry, similar to what a blood sample would provide, and would be life changing for those with chronic diseases and organ-transplants. If you sell products that could help these researchers along, consider booking a space at one of our BioResearch Product FaireTM events at the University of Cincinnati. This annual event is happening on Wednesday, July 24th, 2019. This is your chance to meet with researchers, post docs, grant holders, and department staff directly and discuss the quality and importance of your product to their research. 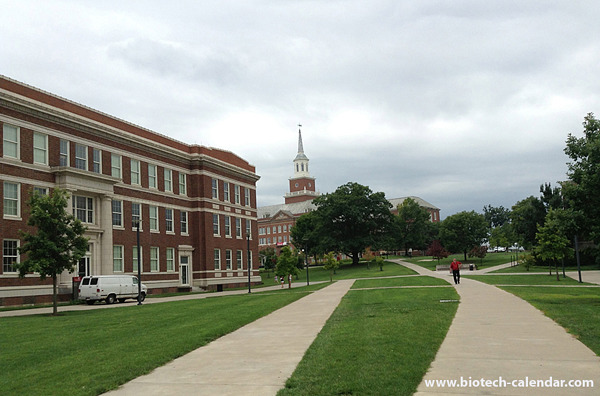 The University of Cincinnati is considered a heavyweight when it comes to medical research. Don’t miss this event! To find out more, follow the link below. If you are a researcher, attending the BioResearch Product Faire™ event at the University of Cincinnati will allow you to network with an array of biotech innovators and explore the newest technologies in lab supplies. 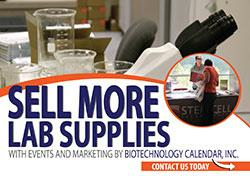 We hope you will join us at the upcoming University of Cincinnati BioResearch Product Faire™ event.